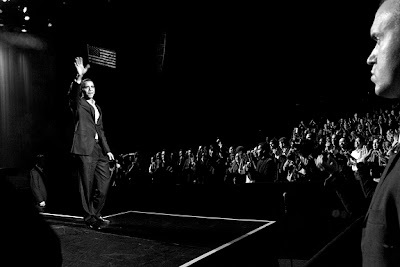 President hopeful US Senator Barack Obama D-IL. came to Los Angeles for a fundraiser in his honor. The fundraiser featured musical acts Ne-Yo and the Goo Goo Dolls. 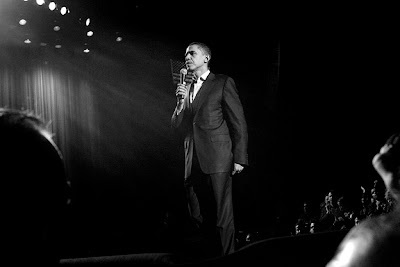 Mr. Obama spoke after the concert about why he wants to become president of the United States. He also spoke his his mother's losing battle with cancer and how she fought in vain with her insurance companies for help. 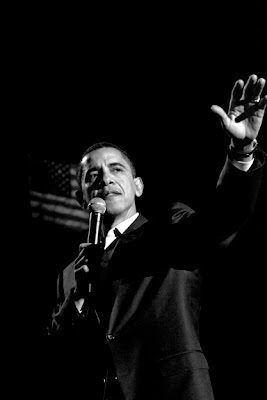 Mr. Obama also vowed if elected to get every US citizen the same quality health care he receives as a US Senator.